You're missing out if you haven't seen these shows. During this time in the semester, it seems like everyone around you is sick. If you've fallen victim to any of the mysterious illnesses floating around campus, you're most likely reluctant to do anything but leave the comfort of your bed. Whether you're sick, or simply want an excuse to watch some of the best shows on Netflix, this list has got you covered! A classic, I know! 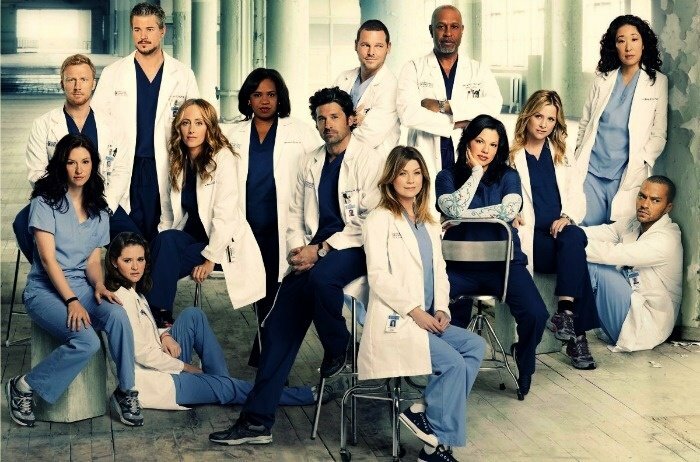 If you're ready for 14 seasons of drama, heartbreak, romance, and comedy, "Grey's Anatomy" is the show for you! 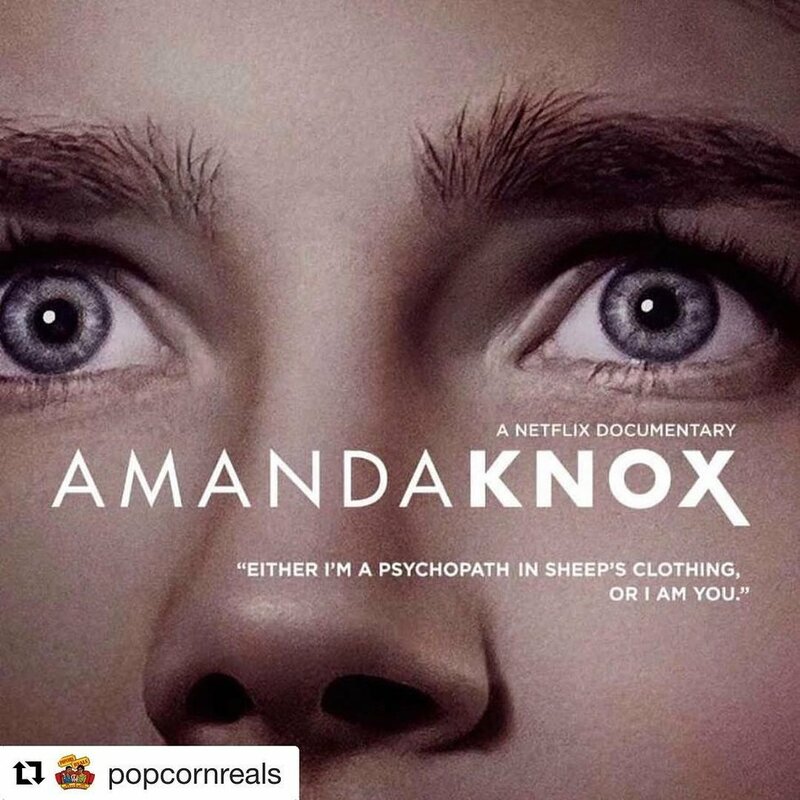 If you're a fan of mystery and true crime, this documentary about Amanda Knox, an American college student accused of murdering her roommate in Italy, might become your new obsession. Plus, if you're not ready to binge, this will only take up an hour and a half of your time. By now, you've probably seen some of the hype surrounding Netflix's new show, "You". If you're looking for something you can finish rather quickly, this is definitely a good option. "You" leaves the audience with unanswered questions, and feelings of confusion and horror. Sounds pretty good, right? This show is another classic! 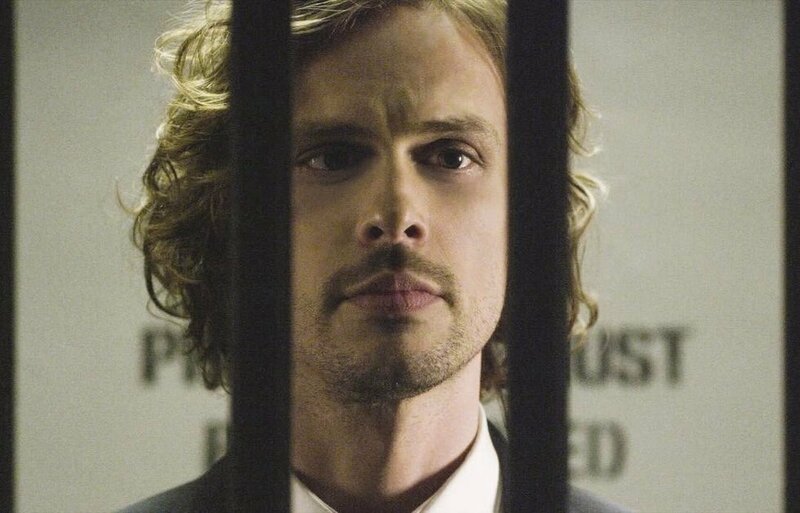 If you're not afraid of crime and murder, turn your attention to the 12 seasons of "Criminal Minds" Netflix has to offer. If the mystery and suspense don't do it for you, maybe some of the beautiful male actors will catch your eye. "Atypical" follows the life of a high school boy with autism, Sam, as he attempts to find a girlfriend. The humorous and heartwarming show will leave you with a new perspective on the life of those with autism, as well as those not on the spectrum. Plus, it's only two seasons! Are you interested in following the scandalous lives of Manhattan's elite? If so, this show was made for you! "Gossip Girl" is full of drama, romance, and suspense, which will no doubt leave you wishing you were part of this inner circle of Upper East-Siders. 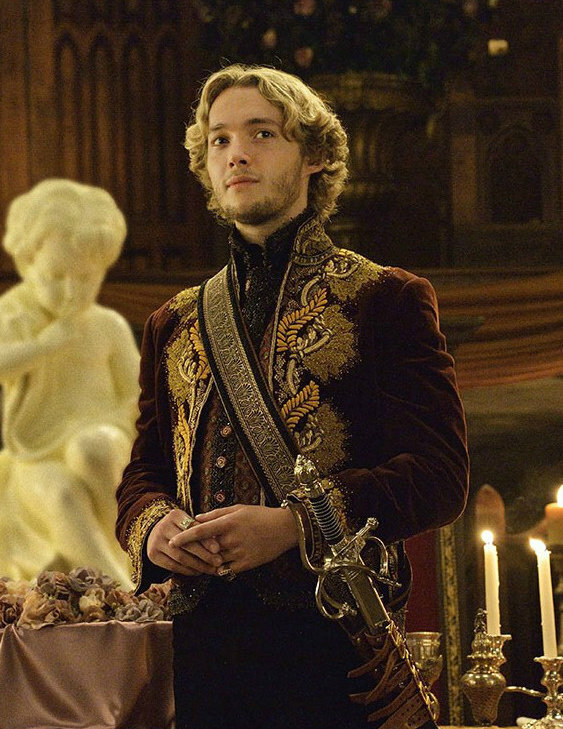 If you're a bit of a history nerd like me, you'll fall in love with this show! "Reign" follows the life of Mary Queen of Scotts, particularly focusing on all the romance and drama of the 16th century queen. Plus, if you're really paying attention, this may teach you more about history than your actual history class! 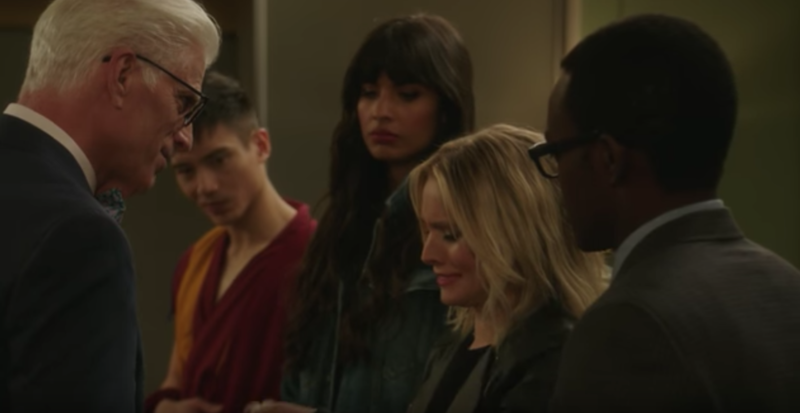 If you're looking for a light, funny show, "The Good Place" is the one for you! Filled with comedy, this interesting take on heaven and hell will leave you with a new and interesting outlook on what really happens after we die. 9. "Abducted in Plain Sight"
Following with the theme of documentaries, "Abducted in Plain Sight" follows the mysterious kidnapping of 12 year old Jan Broberg by her family friend/neighbor. This documentary will leave you disturbed and uncomfortable, but if you're up for the twists and turns, it'll definitely be worth it! "Jane the Virgin" has all the drama, love and humor you could ever want in a show! If discovering how a pious, young Latina woman's life is turned upside down when she becomes artificially inseminated by accident seems interesting to you, I definitely recommend you turn your attention to Jane and her telenovela-like life.